Thank you card from student who participated in activities during Earth Science Week. 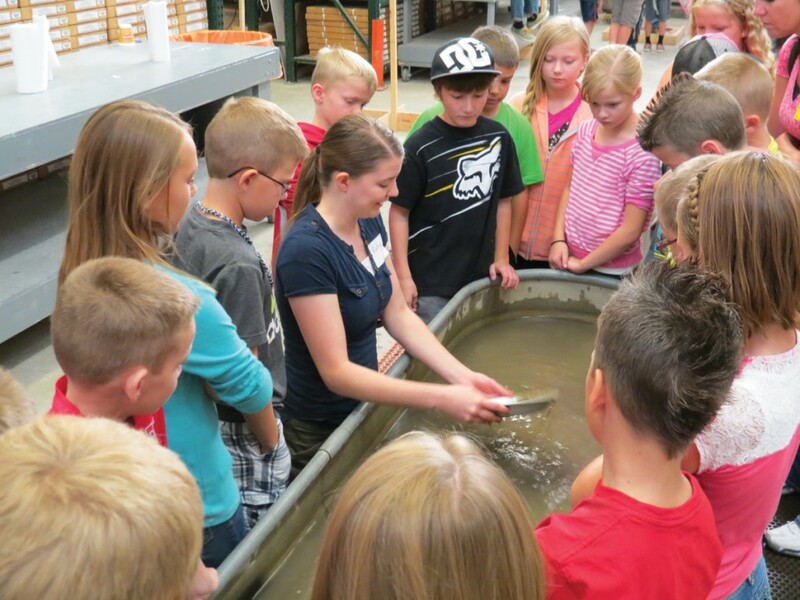 In October the Utah Geological Survey held its 13th annual Earth Science Week (ESW). In all 825 students, 11 schools, some 70 teachers and parents came to celebrate and learn about the Earth. In addition, 34 outside volunteers from universities and numerous agencies in the public and private sector contributed to make the week a total success. We are grateful for all the support and extend a big thank you to our volunteers. 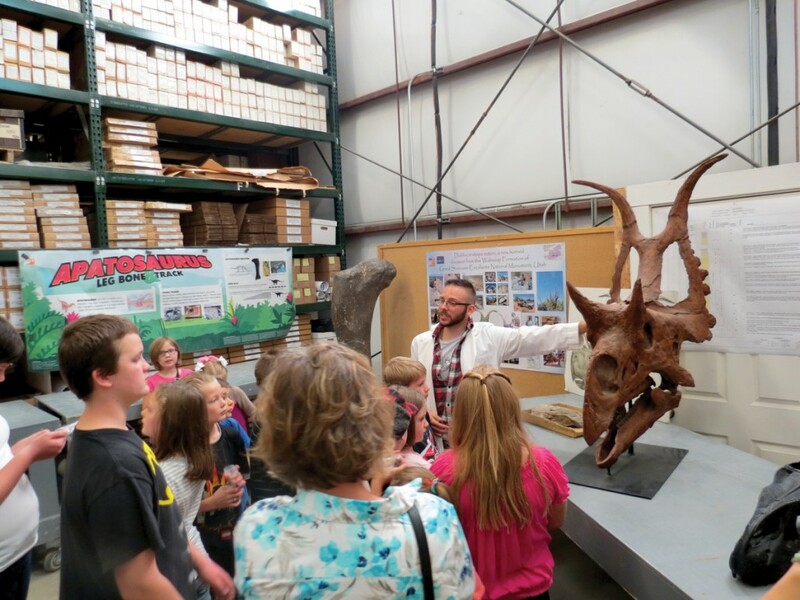 Since its creation in 1998 by the American Geosciences Institute, ESW has encouraged people everywhere to explore the natural world, promote Earth science understanding, application, and relevance in our daily lives, and encourage stewardship of the planet. One of our favorite parts of ESW is receiving letters from students illustrating their experiences at the five geoscience stations: Rock Talk, Mineral Room, Stream Table, Paleontology Lab, and Gold Panning. We have included some here from ESW 2014. Click here for more information about Earth Science Week.